Although some found it hard to distinguish between a traditional lion dance and Shaolin kung fu, representatives of California’s tourism hotbed of Orange County gathered for the common purpose of tackling China’s lucrative travel market. Many Chinese might be equally unfamiliar with Southern California’s geography, it was noted at the fifth annual countywide tourism conference in Anaheim on Wednesday. “Chinese people always think Disneyland and South Coast Plaza are in Los Angeles,” said Cherrie Yang, travel trade marketing manager in the Shanghai office of the Orange County Visitors Association. The office, which opened in January, is the product of the China Tourism Initiative, which involves tourism officials in the cities of Orange County as well as representatives of tourist draws like the upscale South Coast Plaza – California’s biggest shopping mall. “China is the single best opportunity for us,” said Gary Sherwin, chairman of the Orange County Visitors Association. Pointing out that popular attractions such as Universal Studios and San Diego’s Sea World are, respectively, an hour north and two hours’ south of Los Angeles International Airport, Orange County represents a nice midpoint for travelers to Southern California, said Ann Gallaugher, vice-president of tourism development for the Anaheim/Orange County Visitors and Convention Bureau. Its fledgling effort to target Chinese tourists will enable the county to tap state and federal resources in tourism promotion. In 2007, the United States received approved destination status from China upon completion of a bilateral tourism agreement. Three years later, President Barack Obama signed the Travel Promotion Act, establishing Brand USA, a public-private partnership to promote international tourism to the US. Caroline Beteta, president and CEO of the statewide promotion agency Visit California and chairwoman of Brand USA, said 42 million people from outside the US visited California last year. The goal is to welcome 100 million international visitors annually by 2021. 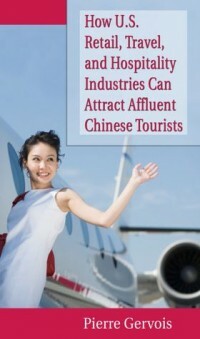 “California is a very popular destination for the very affluent Chinese travelers. 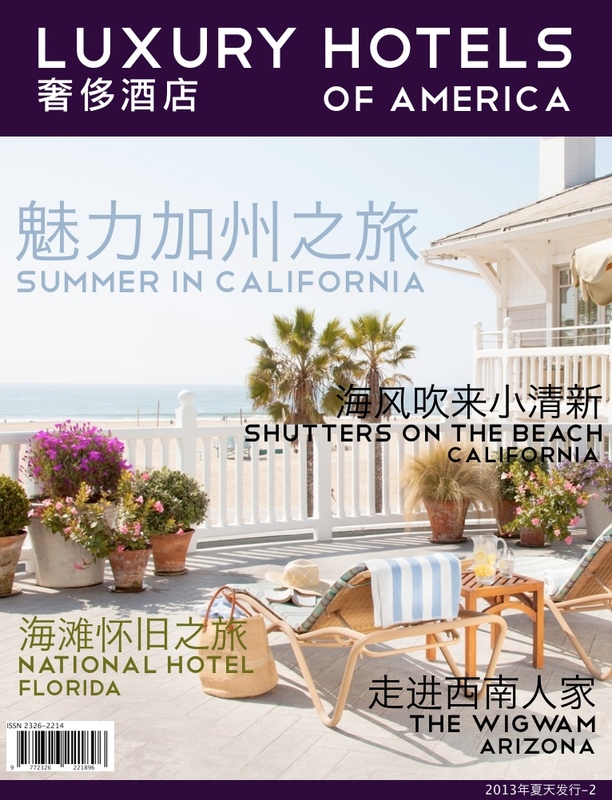 They want not only to stay in five star hotels, but also have an appointment with their realtor and visit properties for investment”, said Pierre Gervois, CEO of China Elite Focus Magazines and publisher of the magazine Luxury Hotels of America, a publication in Chinese language for affluent Chinese travelers planning their leisure trip to the United States. 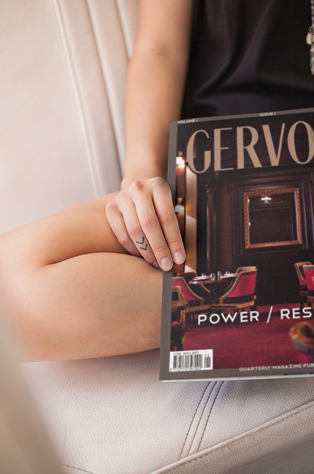 Gervois added “We feature a growing part of our content about California, and our readers ask for more”. 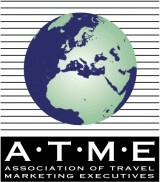 The travel industry is an engine of US economic growth. It employs 7.7 million people nationwide and 917,000 in California. This year, Beteta said, the number of foreign tourists is expected to increase by 2.2 percent from 2012 while their spending rises 5.1 percent. For the US, growth in tourism from China is up nearly 900 percent over the past decade. The country is sixth on the list of countries from which US-bound tourists arrive. “But China will quickly move up with its exponential growth,” said Beteta, who recently accompanied Governor Jerry Brown on a trip to China to promote California businesses. “The Chinese media no longer asked visa questions anymore,” she said, indicating that US efforts to increase access to foreign tourists are paying off. During Brown’s trip, Chinese actress Gao Yuanyuan was chosen be California’s travel ambassador to her home country. Gao has 20 million followers on her Sina Weibo microblogging account. Officials hope she can help the state reach its goal of attracting 1.1 million Chinese visitors by 2015.